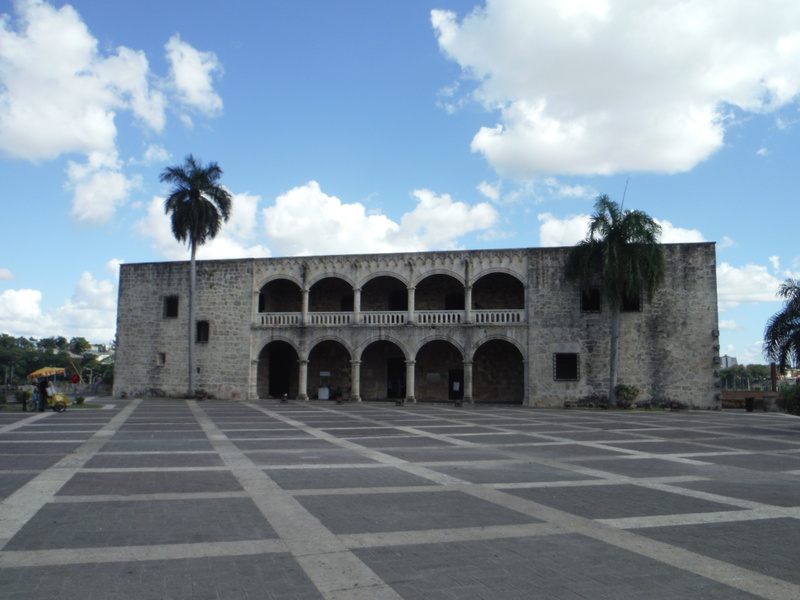 The Dominican Republic is a fantastic country to visit. I highly recommend it. Especially for long weekends. Direct flights from the states for under $500 round trip, beautiful beaches (my favorite in Latin America so far) and really great people. They don’t hassle you, it’s safe, and still very authentic. The capital is a nice former colonial town. Not very big, but still some good things to see. Do one of their “free tours” for a bit, and enjoy. Don’t be afraid to book a bus from here to anywhere else in the country, they’re safe, and clean and super cheap. This is basically the Dominican’s tomb of the unknown solder, but combined with where the presidents of the country are buried. There is always a solder on guard, and there is an eternal flame light in the back of this photo. 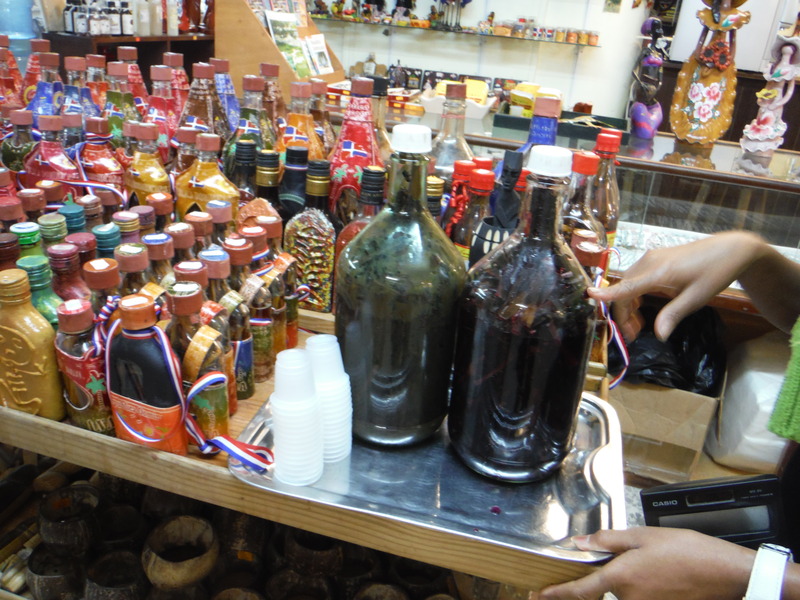 This is mama juana, and is supposed to be blood cleanser, liver tonic, and various other things. Namely, they told us it was essentially 15th century Viagra, which was awkward to hear after taking a shot. This is Setareh and I in front of the first monastery/hospital in the new world. This was a very cool neighborhood party where even the local band played. It was a lot of fun, especially when they shot off fireworks about 10 ft away from us. Punta Cana is a great mix of beautiful beaches, fun excursions, and a very affordable place to have a good time. I went kiteboarding here and they took us to a remote beach with no one else around and it was stunning. It’s a great place, and you should definitely check it out. This is supposedly some of the best kite-boarding in the Americas. A bit windy then as a result, but apparently a beautiful area.